Got nabbed by the Chronomages? Avoid the hassle by purchasing a fully authorized and Chronomage-approved gold ring today! 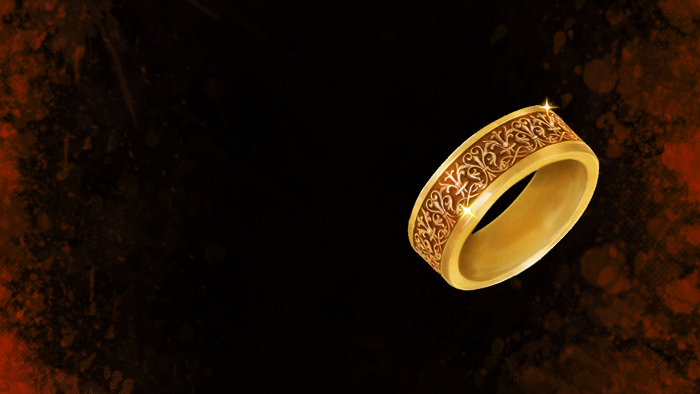 Guaranteed to last for 30 Real Life days, the ring will simply return peacefully to the Chronomages upon its last use. Keeping track of the number of days left is also hassle free, simply LOOK at the ring to determine the number of suns (days) left. Each ring can be used an unlimited number of times before they reach their 30-day expiry date. Appearance: "A Sun-Etched Gold Ring"